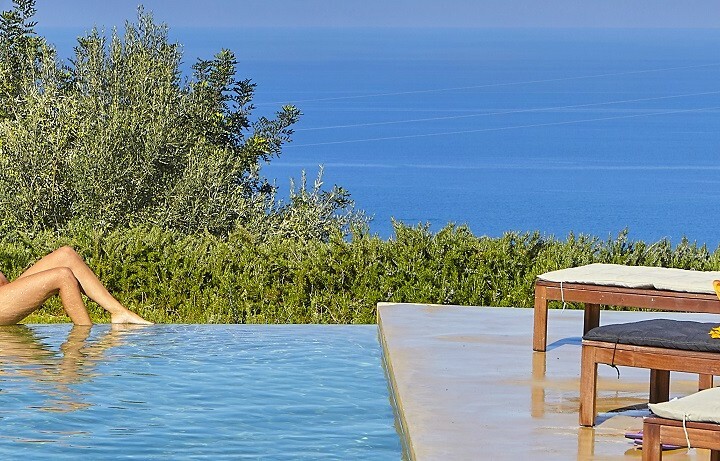 New villas with summer holiday availability! 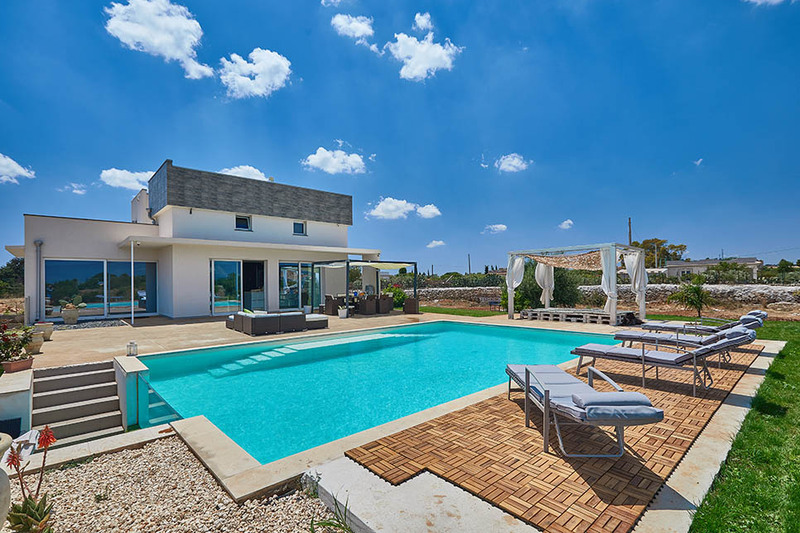 If you’re slightly late off the mark and still looking for a summer holiday villa, the good news is that we’ve added two new family villas to our portfolio, both with excellent availability and an introductory 20% discount. 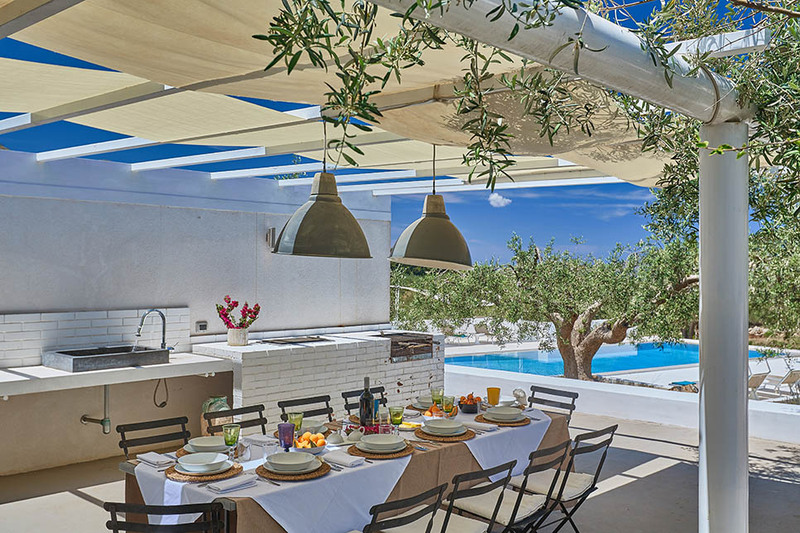 Menfi vineyards, Sicily: Save over £450 in July! 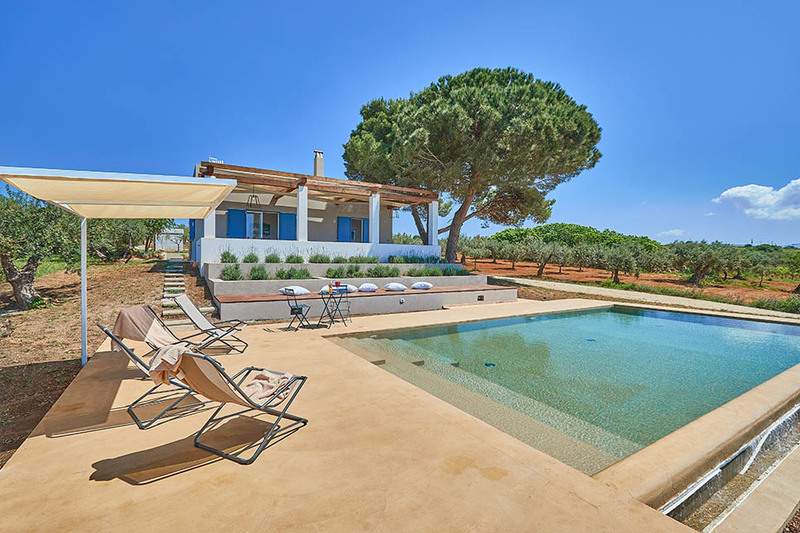 Set in the heart of the wine-growing countryside around Menfi, 3-bedroom Casa Maoma is close to Selinunte and the beaches around Porto Palo. The villa has a large shady veranda overlooking the pool and the surrounding vineyards. Book now and save 20% on all weeks up to 27 July. One week in July from £1820 (sleeps 8). Noto, SE Sicily: Save over £900 in August! Contemporary and with a private pool, 4-bedroom Villa Rebecca is perfectly situated between the baroque city of Noto and the lovely beaches around Lido di Noto. Book now and save 20% on all weeks between now and 24 August. From £3733 (sleeps 10) in August (sleeps 10). Take a walk through the lush Anapo Valley and marvel at the 5,000 burial chambers hewn from the rock at the Necropoli di Pantalica. Stay at Villa Rebecca, a brand new 4-bedroom villa with private pool. More suited to a gentle stroll than a serious hike, but nevertheless a great spot for getting in touch with nature. Stretching for 3km between Selinunte and Porto Palo, the Foce del Belice coastal nature reserve boasts a series of secluded coves and powder-soft sand, against a backdrop of pinewoods crisscrossed by boardwalk paths. Stay at Casa Maoma, a 3-bedroom villa with private pool, set amidst the Menfi vineyards. Renowned for their hilltop villages and idyllic landscapes, and offering well-marked trails and hiking routes, the Madonie mountains are one of Sicily’s most popular walking locations. Stay at Casa Turi, a restored country home with a superb pool, with views of the mountains and the sea. Get more ideas and inspiration from our blogpost on the best places in Sicily for walking.